Day in and day out, the Internet consistently proves itself to be an amazing place to wander around while wearing a beltless trenchcoat. Do you guys remember last month when we shared the fake posters of fictional Seinfeld movies created by OldRedJalopy for NextMovie? Well as popular as those posters were, there was something of an uproar for all of the features that weren’t covered. How could they have left out Firestorm, in which a helicopter lands on a car? It was a hell of a movie! 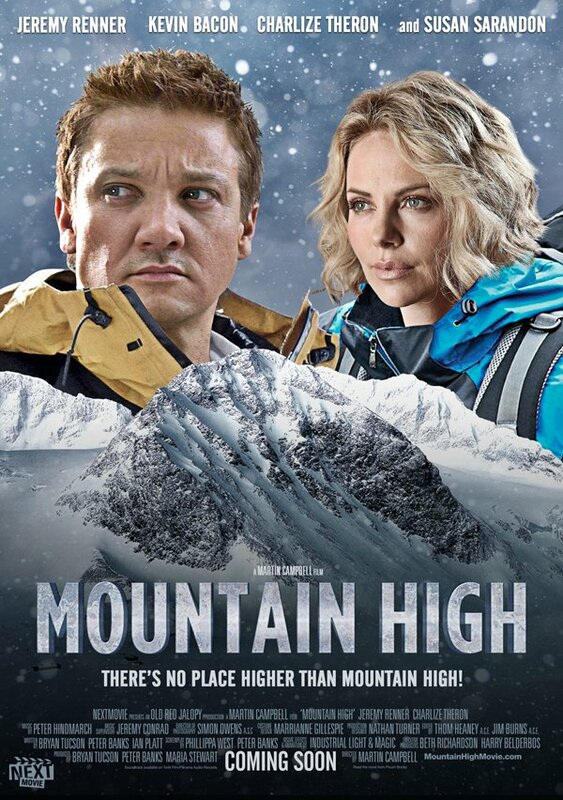 Well NextMovie has heeded the call for more and has unleashed another ten excellent posters. Maybe you can hang them on your walls if you haven’t turned your living room into a set from The Merv Griffin Show just yet. While the above poster for Blame it on the Rain may or may not have been based on the Milli Vanilli song of the same name, it still sounds like a better time than the sold-out Means to an End. 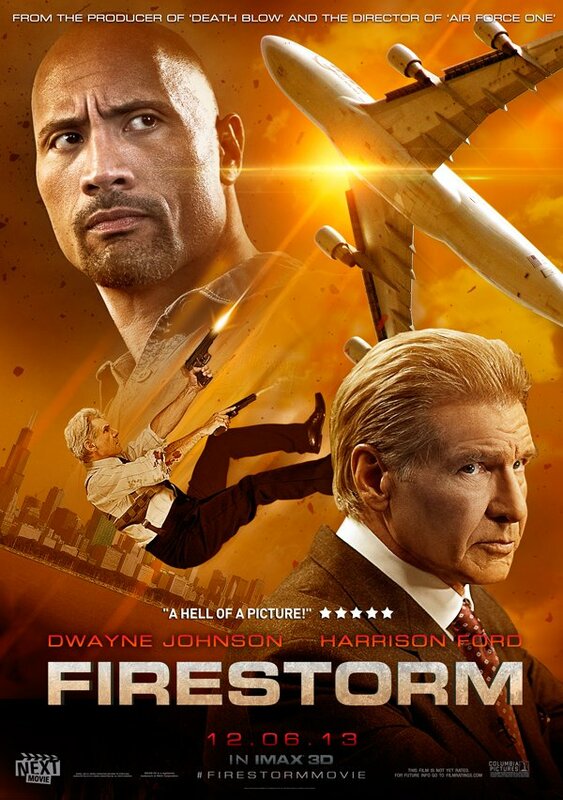 But I’m sticking behind Firestorm to be the one that really brings Harrison Ford back into the action spotlight. 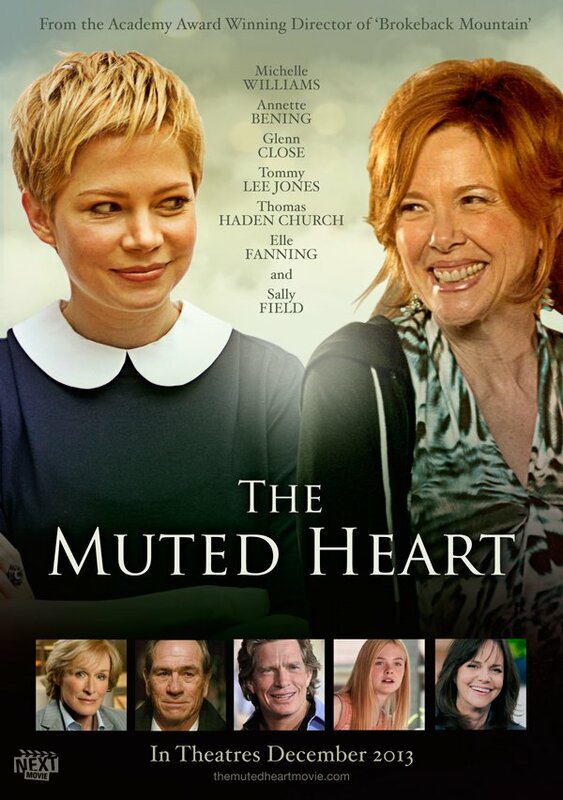 But maybe you won’t be able to make it to that one, and you’ll have to take your fiancé to see Michelle Williams and Annette Bening in The Muted Heart. Now that summer is coming to an end, the cold weather will soon be on the way, and while you might think watching a movie that takes place in a tropical climate would make you feel better, you’ll actually get more enjoyment out of watching characters in a setting that is much colder than the one you’re in. 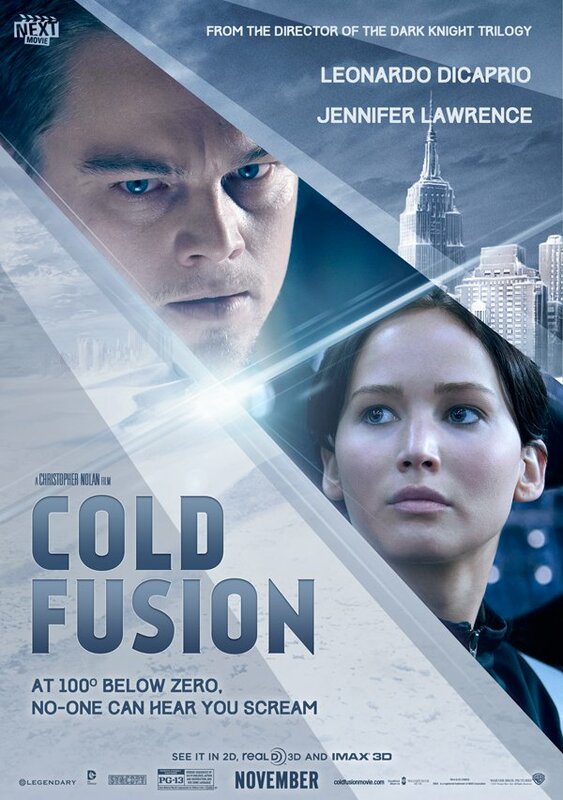 See if you can get over that mountain in Mountain High while pairing it up with Christopher Nolan’s Cold Fusion. 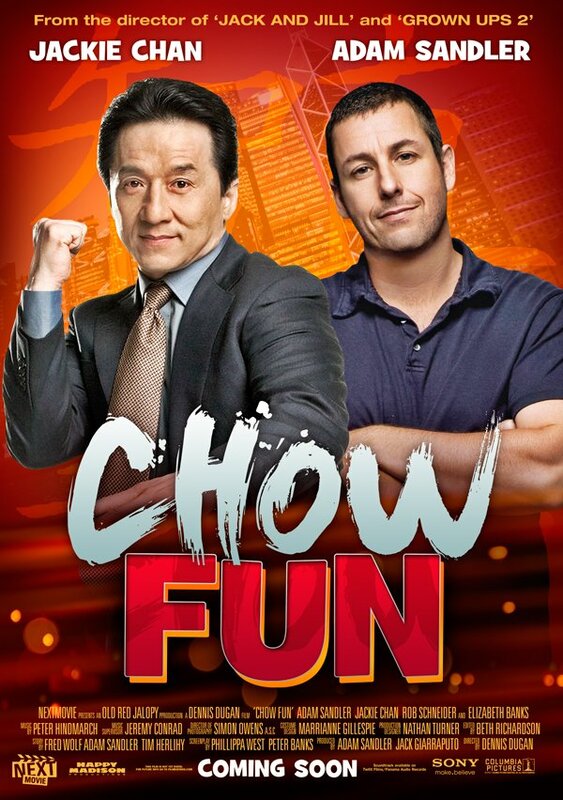 Maybe you’ll run into Elaine at the next showing of the possibly laughless Chow Fun, which tellingly doesn’t even feature a blurb. 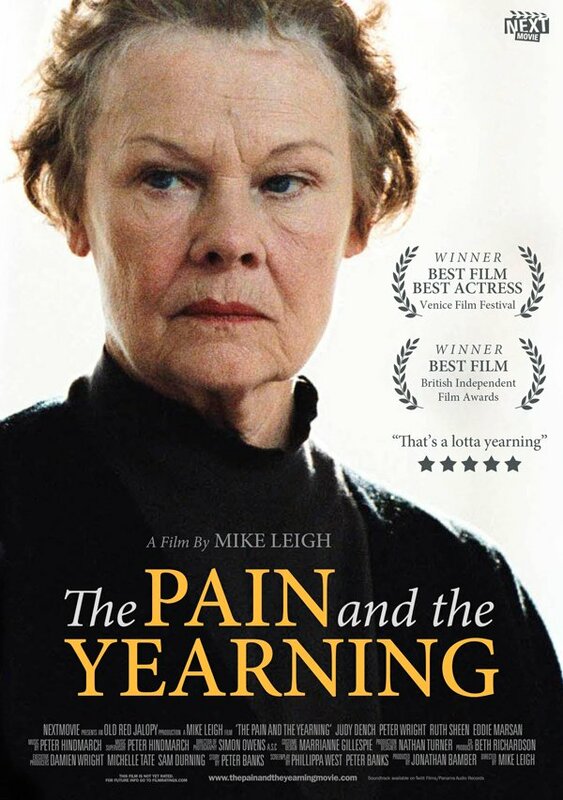 But if you’re in the mood for something less lighthearted, you’ll do well in finding the most comfortable seat imaginable to watch Judi Dench yearn for over three hours in The Pain and the Yearning. You can see the rest of these amazing posters at NextMovie, but before you do that, be sure and check out the video below, in which a sportscaster drops over 40 Seinfeldreferences in just under five minutes during his segment. It’s better than a big salad.